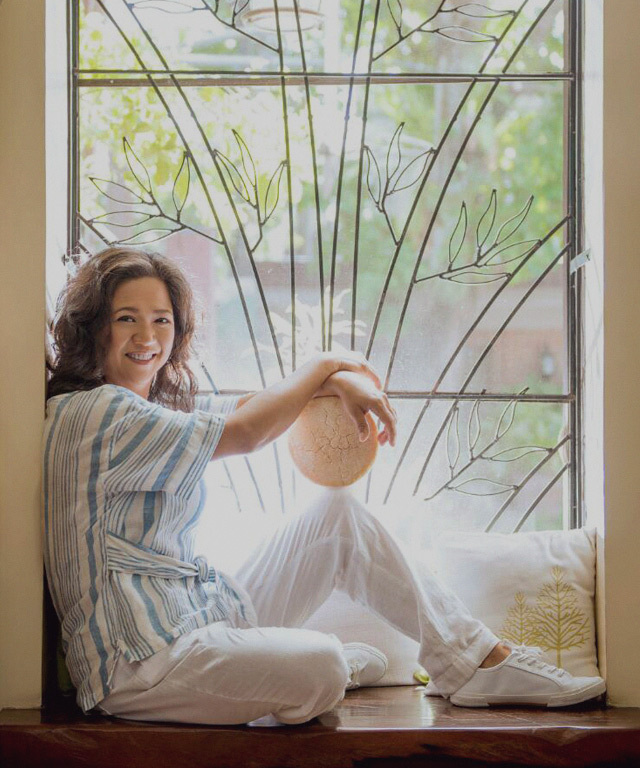 This is the story of accidental cheesemaker Olive Puentespina and her distinctively Filipino cheese. (SPOT.ph) Slowly but surely, Malagos Chocolate is becoming a well-known name outside of Davao, especially because of their award-winning chocolates. Once, a trip to Davao meant bringing home durian delicacies in a variety of forms; now, pasalubong from the Durian Capital of the Philippines also includes Malagos’ single-origin, bean-to-bar dark chocolate. But the next time you find yourself in the bustling Mindanaoan city, why not bring home some cheese as well? A lot of people know of the chocolate, but not as many are familiar with the cheese. 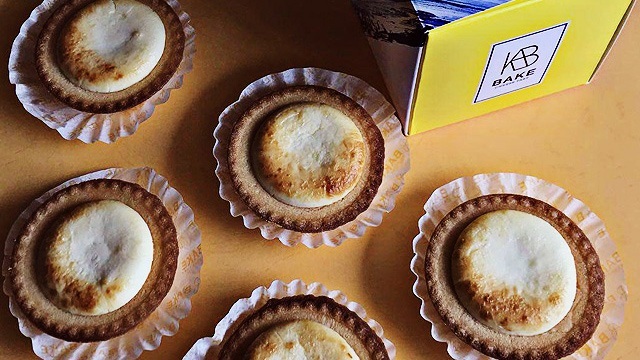 Even so, it’s quite possible that you've had Malagos Cheese by cheesemaker Olive Puentespina, whether you’ve flown on Philippine Airlines’ Business Class or treated yourself to Spiral's cheese room. What Does Jolina Have to Do With It? Taking care of the goats started eating up their farm’s budget, and the goats had to earn their keep in some way. 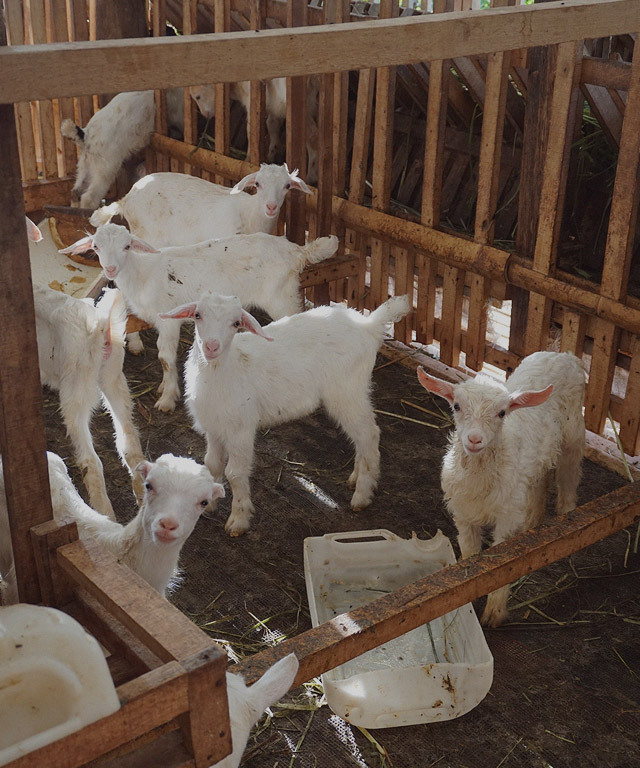 Puentespina and her husband started by selling goat’s milk: “I bottled the milk, but Davaoeños were not ready to drink goat’s milk,” shares Puentespina. But “dairying is daily-ing” and once she started, Puentespina found she couldn’t stop. She started making and eating cheese every day with a single tray and cheesecloth in their home kitchen. “I would make feta all the time and wait after a month to try them out,” she says. 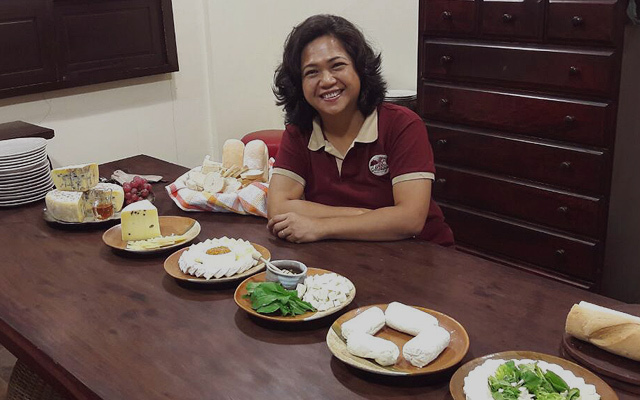 “Then tweak something and repeat.” It was a lengthy, often tiring process with uncertain results, but soon enough, it all paid off: In 2006, The Cheese Club of the Philippines awarded her goat’s milk feta their Cheese of the Month. 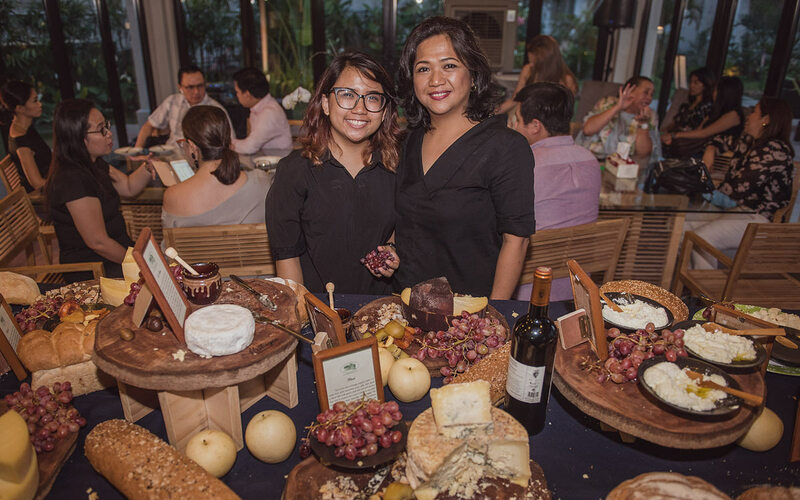 “I didn’t even know there was a Cheese Club of the Philippines,” she says with a laugh. She may have had the basics down pat, but Puentespina knew she still had much to learn. Today, Davao is known for durian, with single-origin, bean-to-bar local chocolates slowly but surely making their mark. 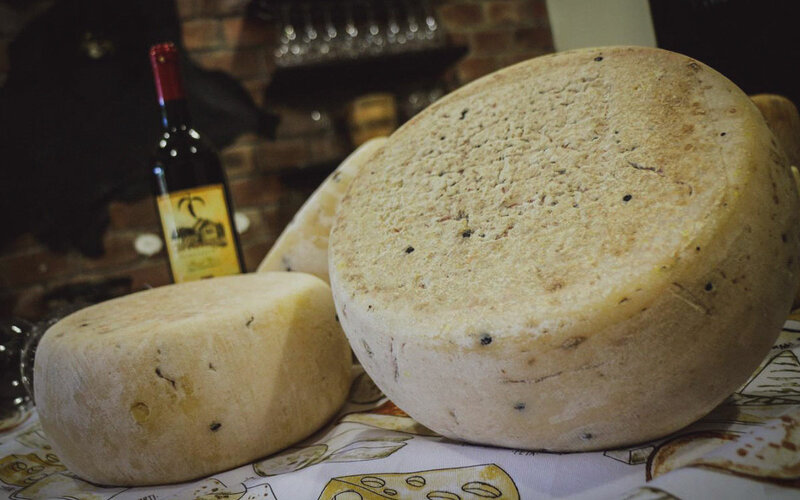 But with Puentespina’s dedication to her craft and to her vision, Malagos Cheese may soon become synonymous to the city, too. 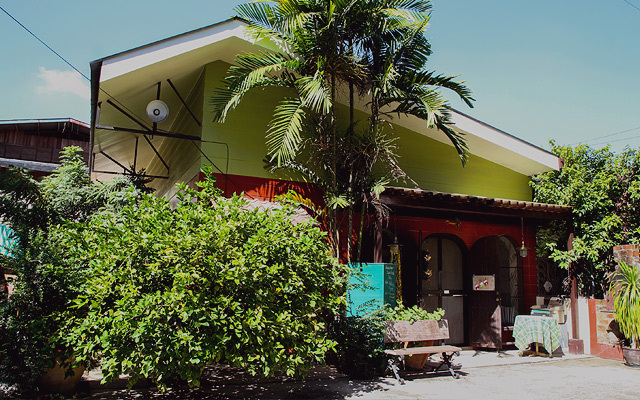 Malagos Cheese is distributed in Davao by Olive Puentespina at Bolcan Street, Agdao, Davao City, and in Metro Manila by Piecofoods at Pieco Building, 2242 Chino Roces Avenue, Makati City.